Guest posting is one of the best and easiest ways to raise the awareness of your brand and help it grow. However, when it comes to guest posting, many bloggers have one goal in mind – link building. Although guest posting enables you to build backlinks to your website, it definitely shouldn’t be the only reason to engage in a guest posting campaign because, apart from SEO purposes, it is an excellent opportunity for branding, gaining exposure, expanding your reach and building a community. What’s more, being mentioned on high-authority websites, such as Inc. and Forbes, helps you build credibility and inspire trust. These are all very good reasons for guest posting and, if you focus on those goals and benefits instead of focusing only on backlinks, you will create a successful campaign that will actually help your brand grow. Just remember what Matt Cutts, the former head of Google’s web spam team, said more than 3 years ago on guest blogging for SEO: “If you’re using guest blogging as a way to build links in 2014, you should probably stop. Why? Because over time, it’s become a more and more spammy practice, and if you’re doing a lot of guest blogging, then you’re hanging out with really bad company”. He was right. If you want your campaign to be successful, make sure you don’t use it merely as a link building tactic. Otherwise, your voice will simply be lost in the noise of thousands of guest bloggers wh o don’t have a clear purpose in mind for their campaign. 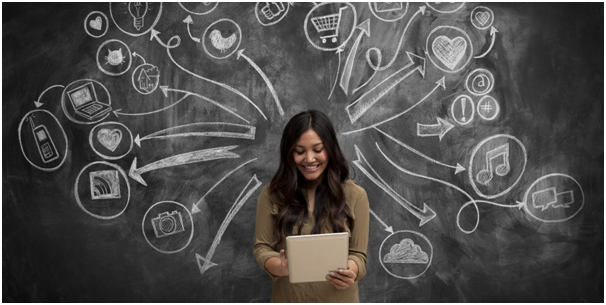 Here’s what you can do to create a guest posting campaign that will help you effectively grow your brand. When searching for the websites that you will write for, you need to make sure that those you choose are relevant to your own niche. Look through their content and make sure that it is focused on your niche, so that you can actually expand your target audience. Their readers need to be interested in what you have to say, so ensuring that their audience and yours feature the same demographic is the first and most important step towards an effective guest posting campaign. Not only will thorough research of relevant websites help you create the kind of pitch that will make them accept your guest posts, but it will also help you understand how to engage their readers and make them trust you. You will know how to provide them with relevant content that they will want to read, so you will easily stand out from the crowd. Before sending emails to your chosen websites, make sure that you carefully prepare your pitch. 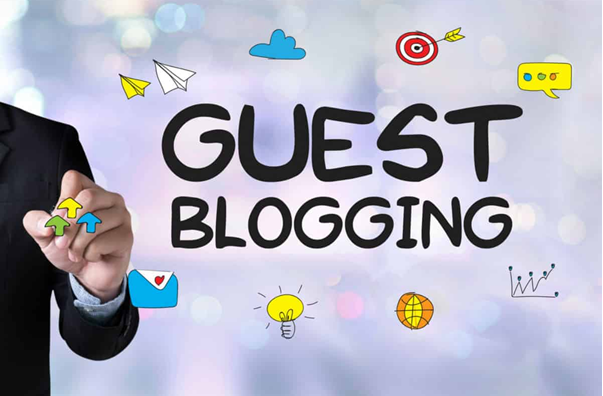 In order to create appropriate guest blogging proposals, you need to show that you have done your homework and want to create content that will be relevant to their target audience, so that they can see that you will truly contribute to their website. Don’t offer overused content, but rather come up with something different that will make the blog owners genuinely interested in what you have to say. Provide several creative ideas that will provide unique approaches to the particular topics that you want to tackle. Most importantly, tell them why you want to guest post on their blog and what value you want to provide to their readers. 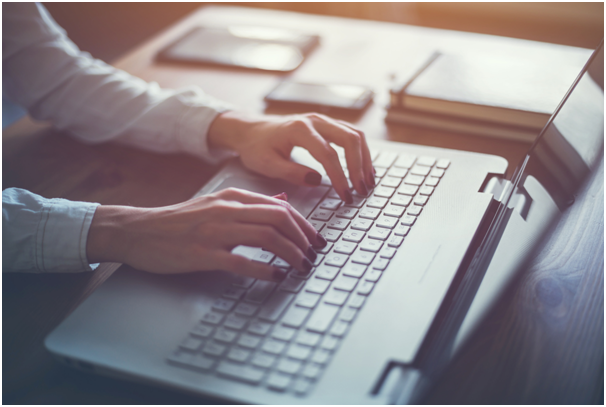 To showcase your potential and your writing skills, include a few links to some of your successful blog posts, so that you can increase your chances of being accepted. When creating content for your guest posts, you need to remember that it shouldn’t be about you. Don’t promote your products or services – you have the author bio for that. Instead, provide relevant and compelling information that will engage the readers and make them want to find out more about you. Create high-quality blog posts that will stand out from everything you’ve ever written, because you will wow the blog owners, who will be more than happy to promote your guest posts, and in doing so attract more visitors to their website, ultimately driving some of them to your website as well. You will rank higher in search engines and you will significantly increase your credibility. You can also include one or two internal links to show that you are familiar with their content, and don’t forget to add an enticing call-to-action to your every guest post. Also, encourage comments and discussions, as those will make people even more engaged in the content and help build a great community. Following up with the blog owners is great for building meaningful relationships with them, but you should never be pushy or constantly send emails. Simply maintain a friendly relationship and offer more high-quality guest posts. Follow up with your every published guest post as well, and take the time to respond to the comments they have generated. Interacting with your readers will show that you care about them, and you will expand your audience and grow a larger following. Thorough research is the key to quality blog posts, so make sure to always carefully research the topics you want to write about and think about what your target audience actually wants to read about. Getting to know your readers will help you provide real value to them. Make sure your content is unique and actually useful, so that you can build credibility and authority. It should be informative and actionable, and you should use a friendly and conversational tone to form stronger connections with your readers and compel them to come back time and time again. Most importantly, always track your results, so that you can apply changes when needed in order to improve your content and successfully grow your brand. Following all of these tips will help you create an effective guest posting campaign that will make your brand stand out from the crowd, so get on your research right away and get your creative juices flowing in order to craft enticing content that will help you position yourself as an authority in your field. If you have any further questions about making your guest posts stand out, feel free to reach out in the comments section and we will be more than happy to help you out.